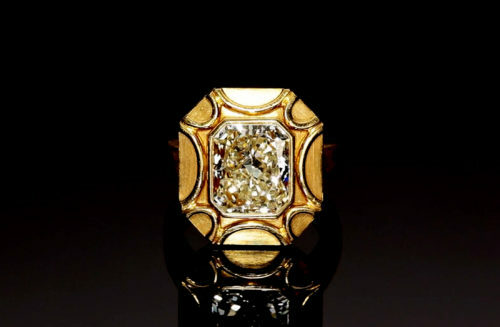 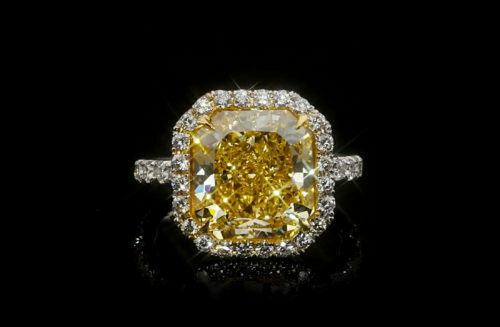 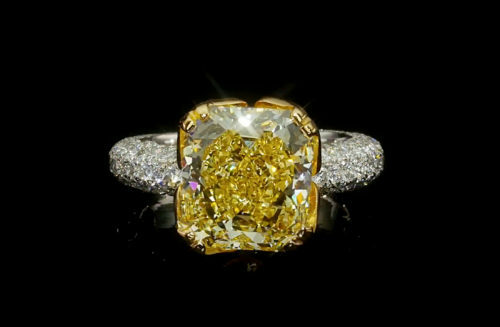 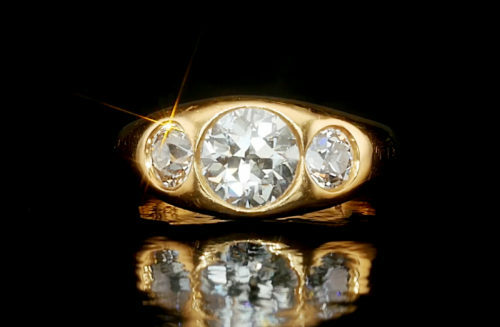 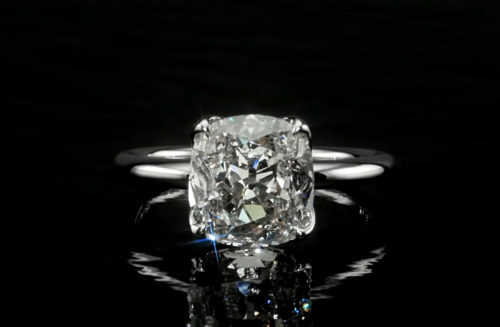 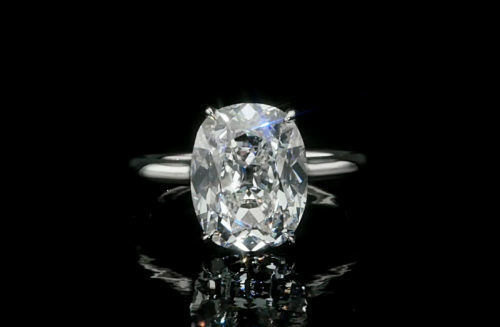 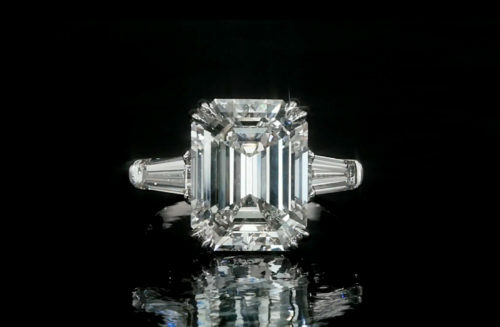 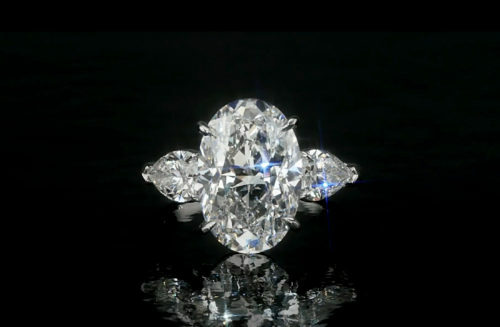 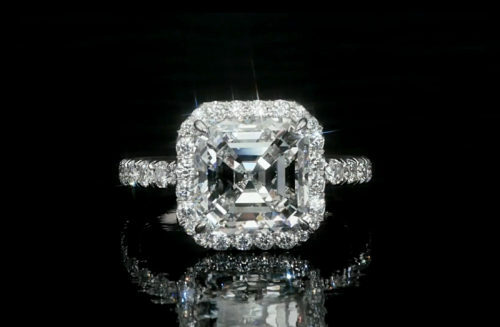 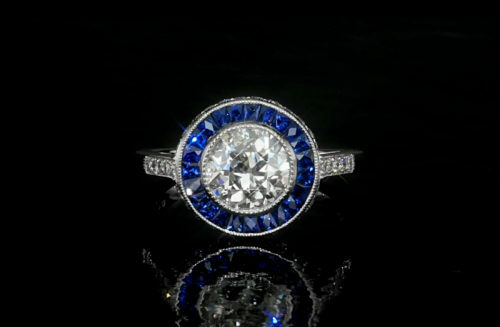 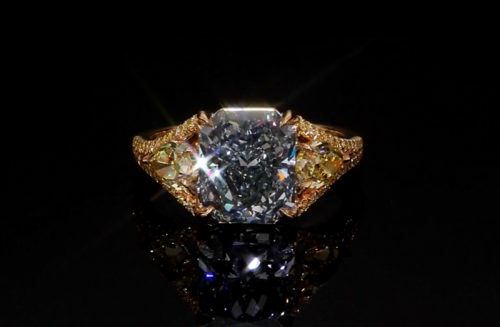 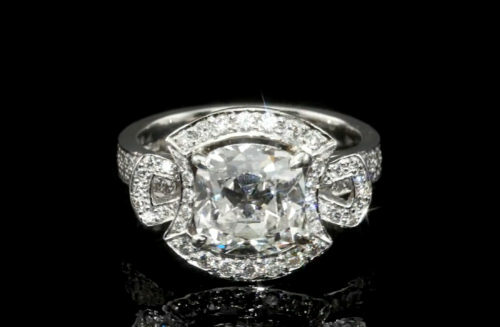 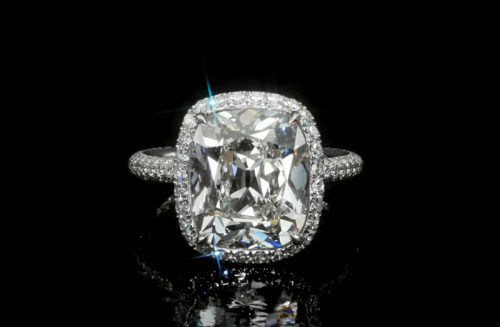 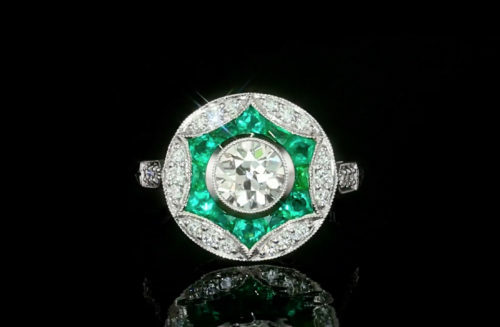 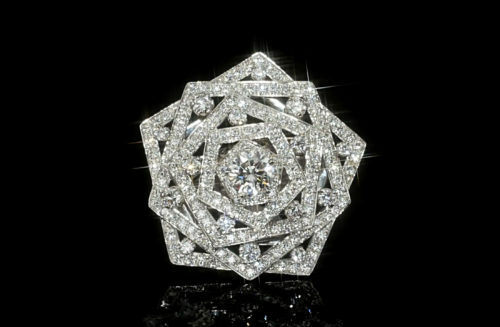 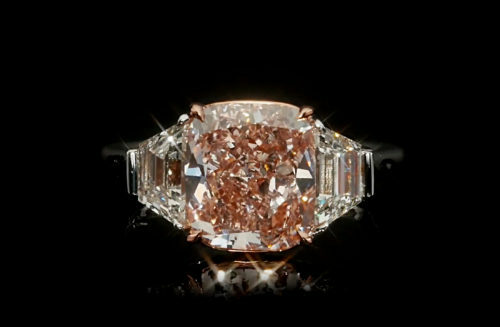 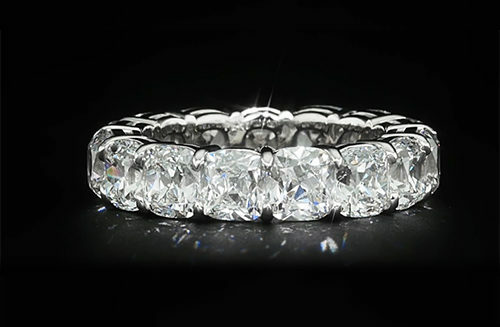 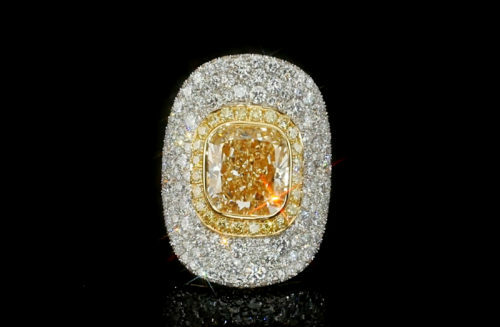 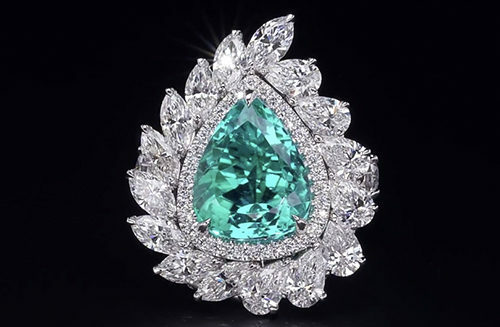 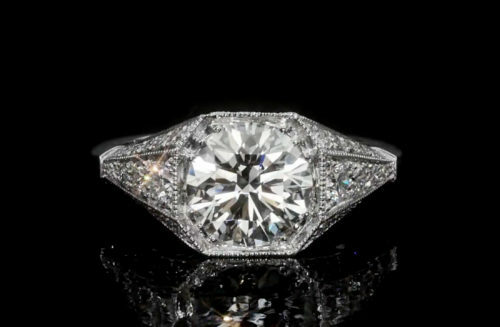 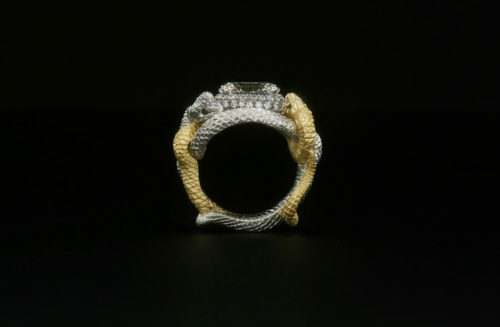 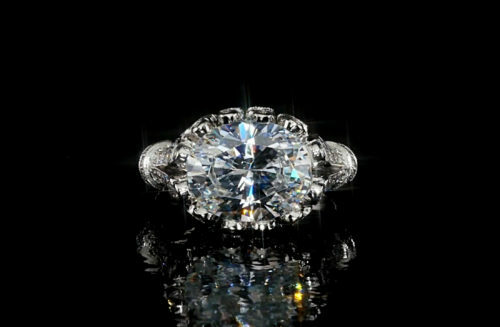 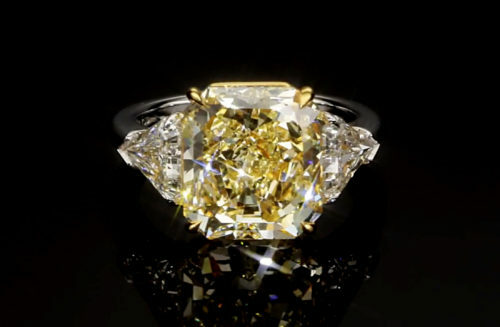 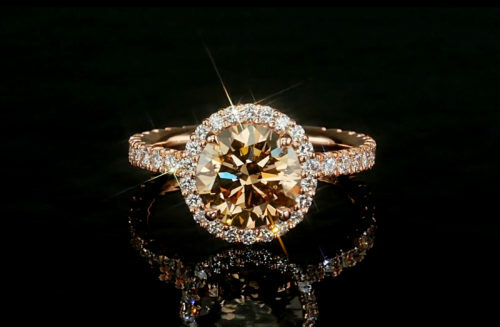 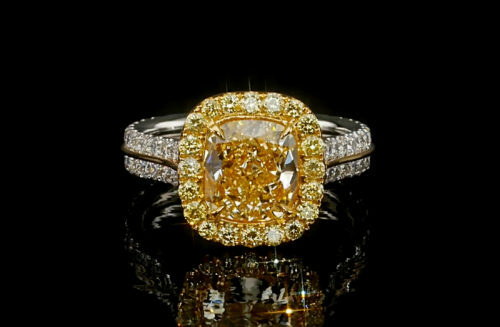 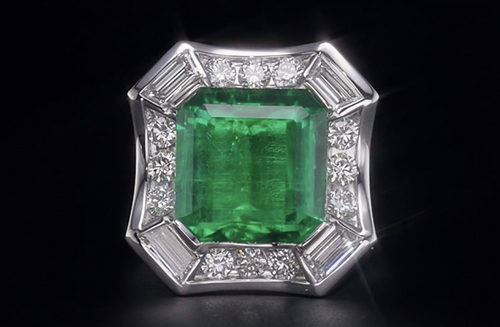 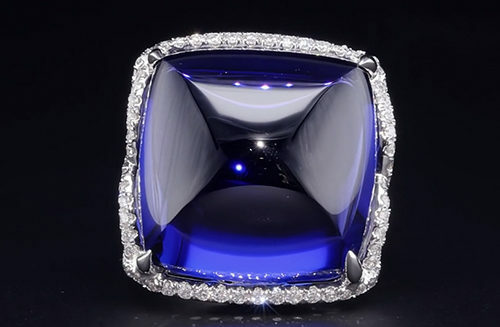 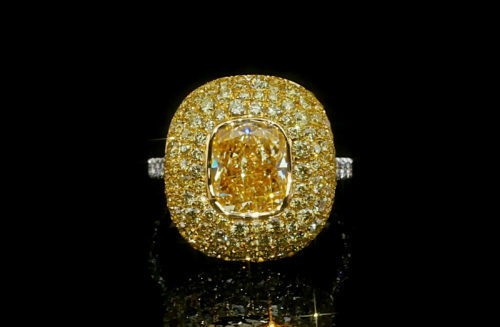 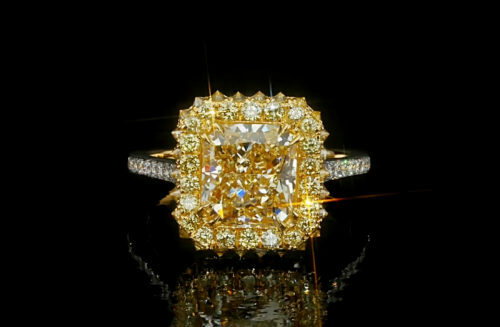 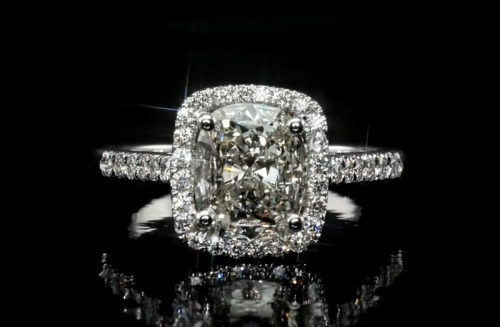 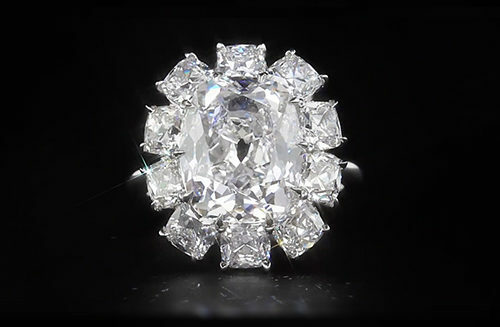 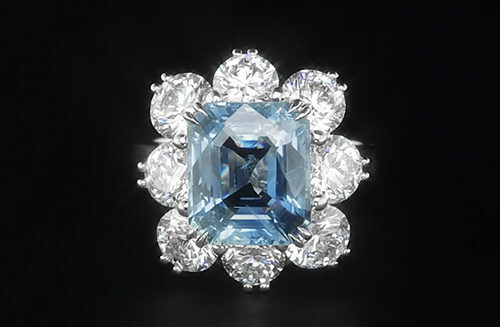 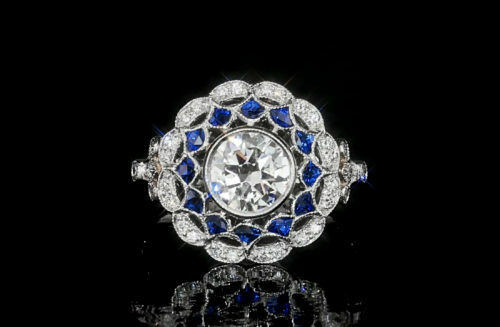 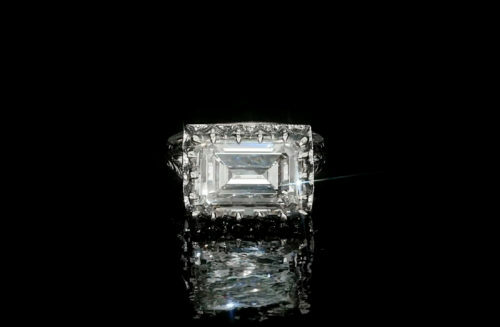 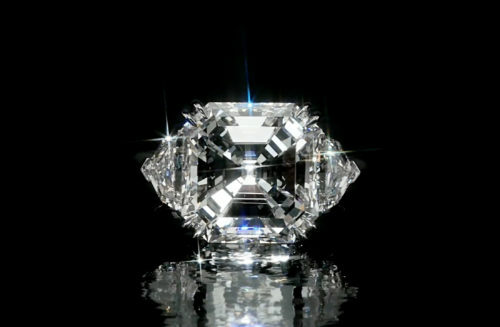 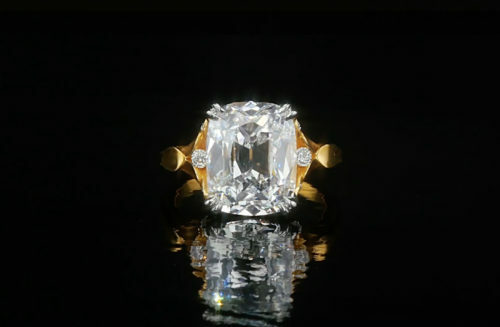 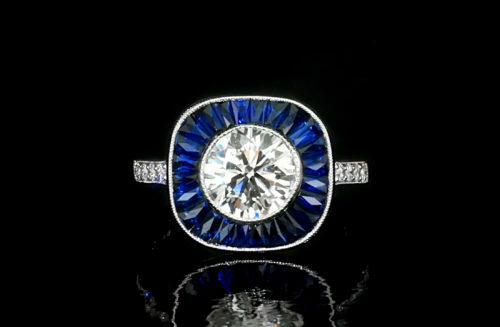 Heralding a new age in diamond design, this ring is serious...surprising.... but never lightweight. 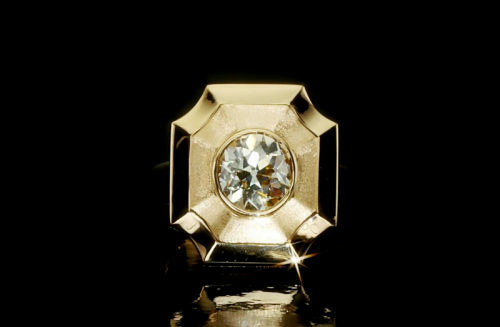 Wear it on your way to the C-suite. 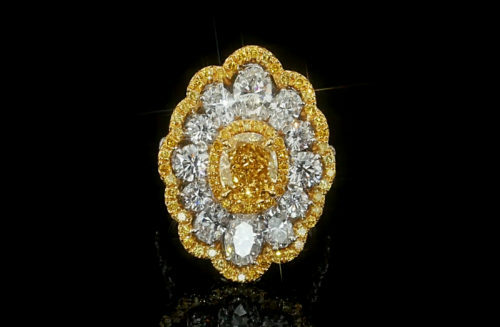 Variations available in 18 and 22 karat yellow gold, Antique Cushion and Old European Diamonds. 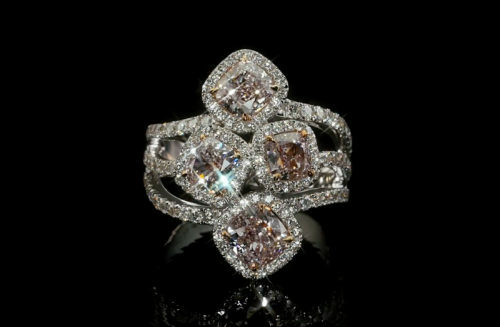 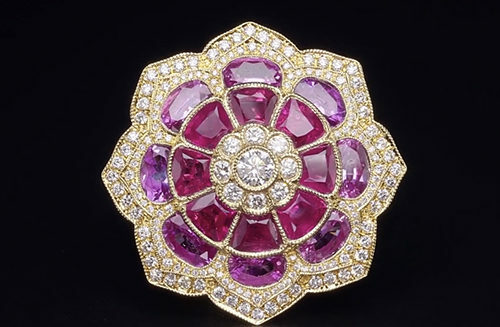 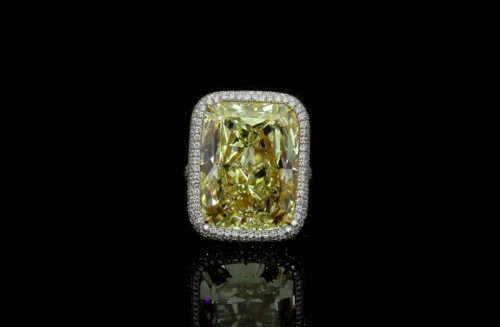 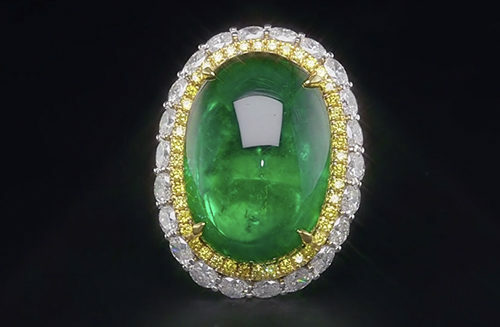 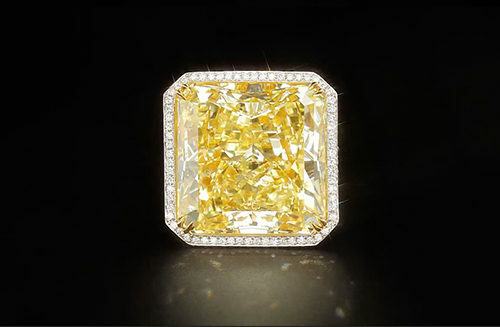 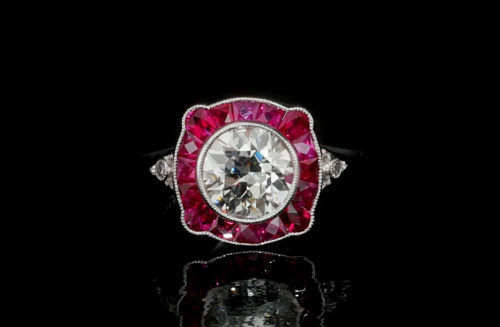 Handmade custom orders for diamonds 1 to 5 carats and special Fancy Color Diamonds. 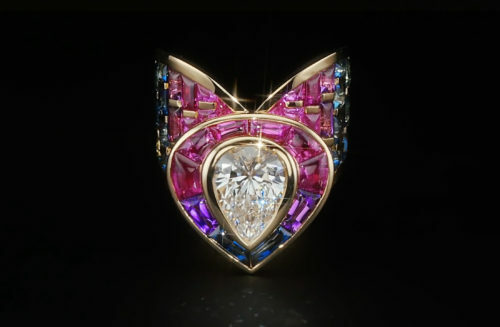 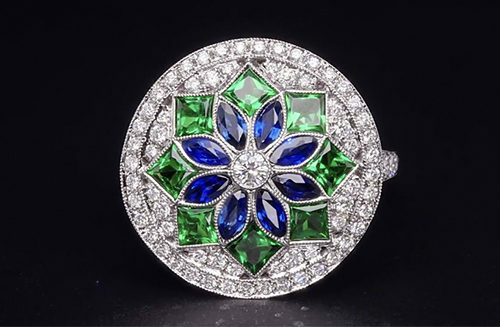 Coordinating design in Pendant Locket. 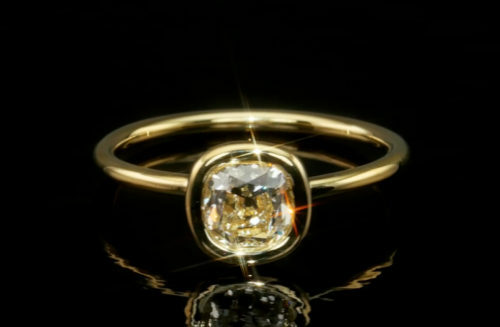 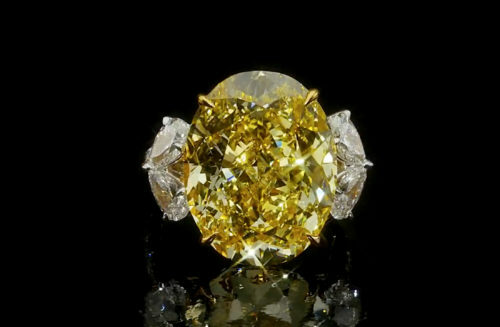 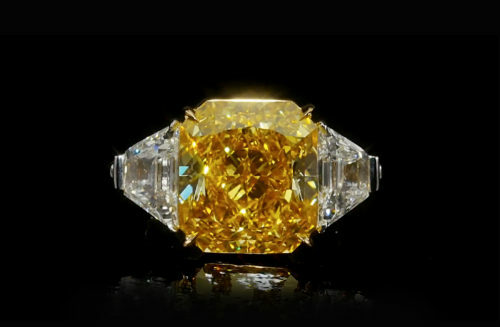 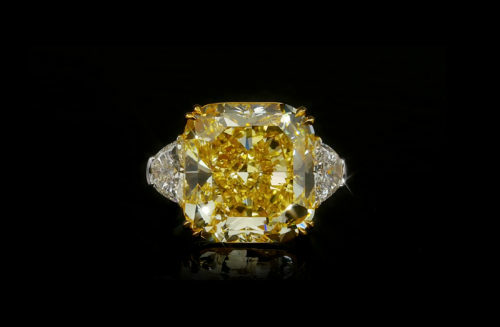 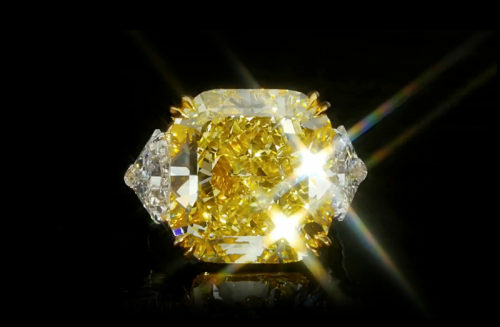 Retailers: Mednikow.com 1.77 carats Old European in 18 karat yellow gold.